Extreame Savings! 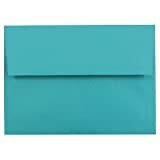 Up to 49% off on Business Envelopes at Global Find. 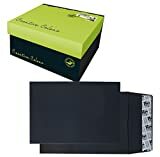 Top brands include Blue Summit Supplies, Envelopes.com, Office Crafts and More, Braceus, A Plus, Better crafts, S Superfine Printing, LUXPaper, OfficeMarket, Desktop Publishing Supplies, Inc., & JAM Paper. Hurry! Limited time offers. Offers valid only while supplies last. 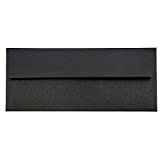 A7 Invitation Envelopes - 5 1/4" x 7 1/4" inches - Black (500 Qty) | Made for Invitations, Announcements, Greeting Cards, 5" x 7" in. 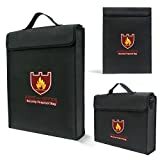 Photo Prints - Office Crafts and More.